New Delhi, 16th October, 2015: The freshers party of the fashion institute was quite a fashionable affair. 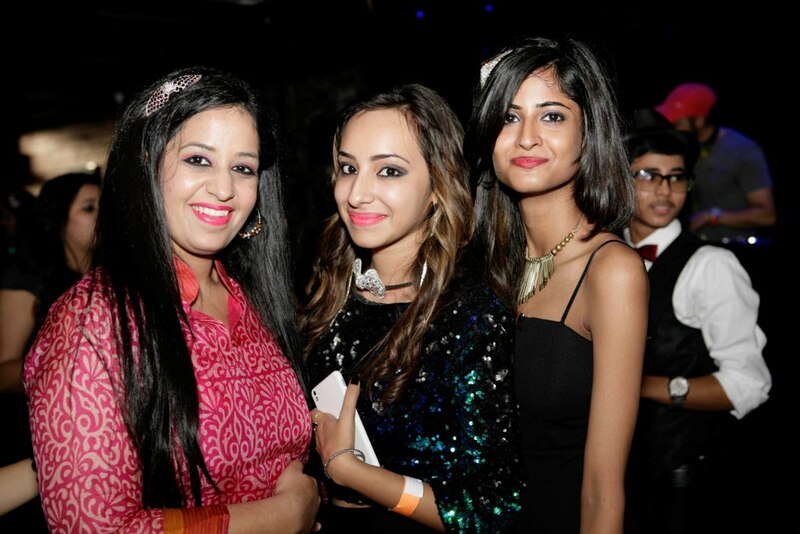 The senior students of JD Institute of Fashion Technology organized a grand freshers' party for their juniors who have joined this year. The 300 budding students of Interior, Jewellery and Fashion Design arrived in style and were dressed following JAZZ theme-based dress code. The party began with Mr.Rc Dalal, Executive Director of the institute addressing the students which was followed by a briefing on the present scenario in interior and fashion designing industries by Ms.Rupal Dalal, Director of the institute. The programme was all about the various enthralling performances including dances and musical performances which were followed by the ramp walk, and through the ramp walk, Mr and Miss Fresher were selected. The students were marked over the walk, dressing sense and presentation. All the students tried their best to impress the judges on stage. The party was a hit among the new students as they enjoyed introducing themselves, posing for pictures and performing various tasks given to them by the hosts. There was a grand dance party and the students tapped their feet on fast tracks of Bollywood songs. The seniors in turn too entertained the guests with some well choreographed performances. The party ended with the freshers taking home some beautiful mementos to commemorate the day. During this occasion, Ms.Rupal Dalal, Director, JD Institute of Fashion Technology said "The objective of such programme is to provide an opportunity to familiarization of new batch of students with the existing ones, wherein enthusiasm of display of various skills and talents are also witnessed. Moreover, cultural programmes enhance the spirit of unity amongst the students through good interactions. Such activities boost morale of all new students, who have joined the institution this year."